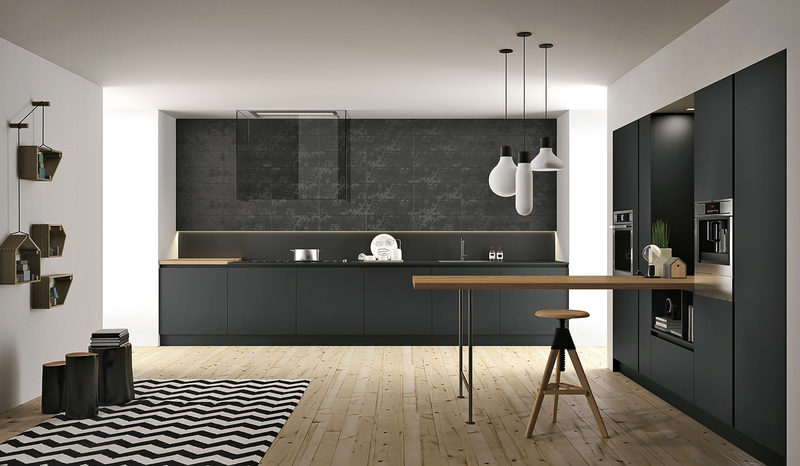 The search for your perfect kitchen can be exhausting - negotiating with salespeople working on commission, baffling discounts and suspect special offers. What you really want is someone who can guide you through the process in as simple a way as possible. You want someone to say, “no problem”, when you tell them you want the best value for money with absolutely no compromise on quality. You want to hear the words, “leave it to us”, when you say you need to remove a wall to give your kitchen more space. And you want to be told, “all done”, and know that you can believe it. At Karl Benz, we know that you don’t just want all of this – you deserve it. At Karl Benz, we understand that for our customers, a kitchen isn't an everyday purchase. For many, this may be their first experience. We want to help you get it right first time. 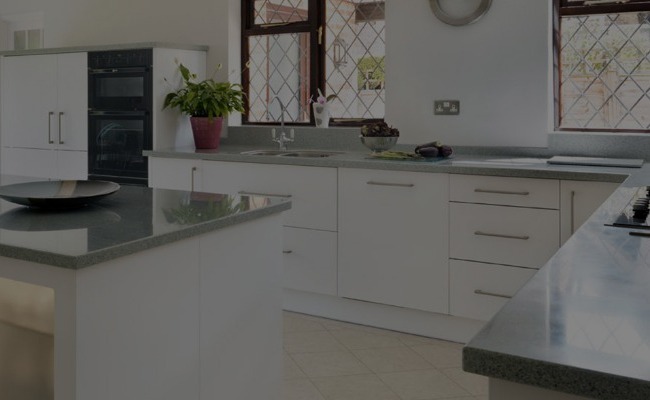 Our showroom contains only the finest German, Italian and British furniture, and all of our display kitchens feature a tried and tested range of fittings, manufactured by some of the greatest names in modern kitchen living. We are delighted with our hand picked range, and we think you will be, too. Sculptural design and professional technology. Made to measure: artisan skills and advanced technology. We have been making cooker hoods for over thirty years.